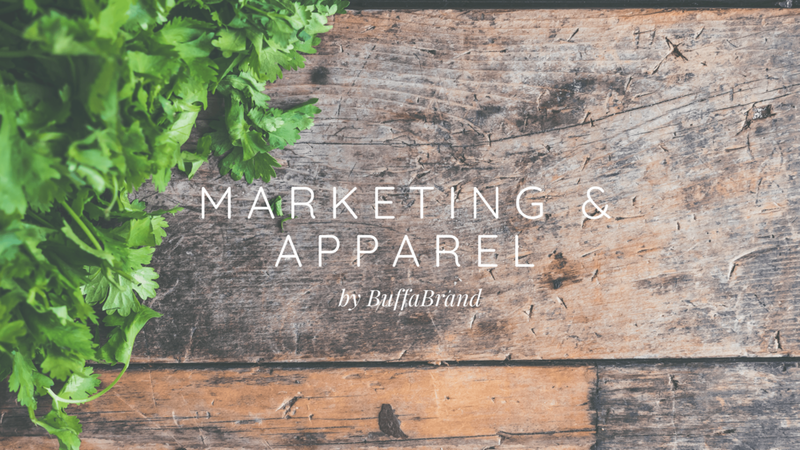 Welcome to BuffaBrand Marketing & Apparel. We specialize in providing custom imprinted apparel including embroidery, screen-printing & more. Allow us to guide you through the process of putting your logo onto apparel such as shirts, hats & bags. Reach out today to get started with a quote. Looking For Polos & Workwear? We have an incredible variety of golf polos, heavy duty workwear, high viz safety gear, nursing scrubs, company fleeces & everything in between. We can put your businesses logo on anything you need. Ordering sports uniforms through a strictly online company can be a pain. We are local, allowing us to meet and walk through your plans for your team jerseys design. Get it right the first time by working with a professional. Want To Order Shirts Online? We get it. Collecting money & order forms can be a hassle for the coach or boss. Let us make it easy for you. Once we set up your logo, we can build an online store that allows your team or employees to order everything directly from us. Using technology at every turn, we make the process of creating custom shirts & apparel incredibly simple. From idea to delivery, we handle it all. No hassle, just results. We take the stress out of creating custom t-shirts. We take pride in utilizing our industry & product knowledge to make your custom apparel ordering simple & affordable.